Dr. Zachariah began his postdoctoral training in Microarrays and Microfluidics fields at The National University of Singapore and has voluminous background in Microarrays, Microfluidics, Biosensors, Immunodiagnostics, Cancer research and personalized medicine. Creatively integrating technologies from diverse fields and transforming these elements into world class product solutions is his specialty. For the past 5 years he has developed several Focused microarrays for pathway analyses. Recent accomplishments include innovations for the Neutraceutical screening method for WellGen. 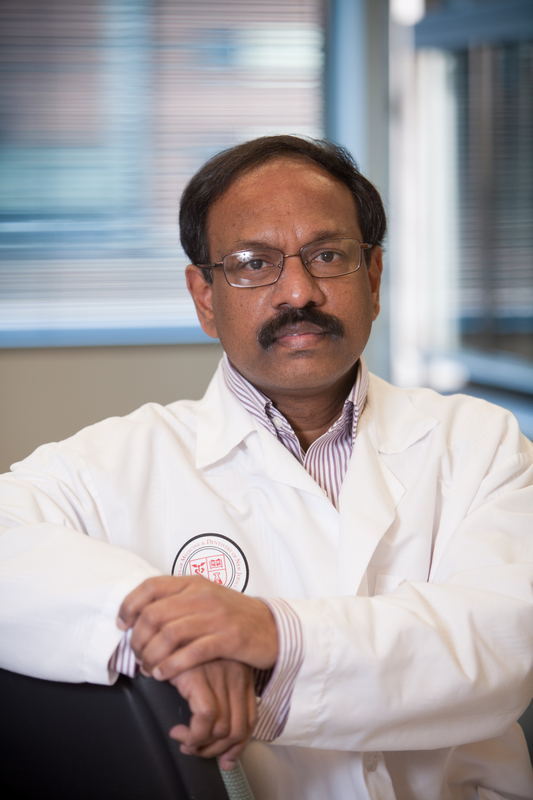 Dr. Zachariah also was a founding member of Biosensor Focused Interest Group, Singapore in 2001, and pioneered the application of microfluidic devices for the biological applications such as Polymerase chain reaction (PCR), DNA extraction, micro Capillary Electrophoretic (CE) separation and Lab on Chip. Earlier research and development on the Biosensors at National University of Singapore resulted in development of various Biosensors. He established first microarray facility at the National University of Singapore during 1998. Three United States Patents have been issued to Dr. Zachariah to date. Another two patent applications on personalized cancer medicine is currently being prosecuted in the United States.